We know you don’t settle for anything less than the best in your life. 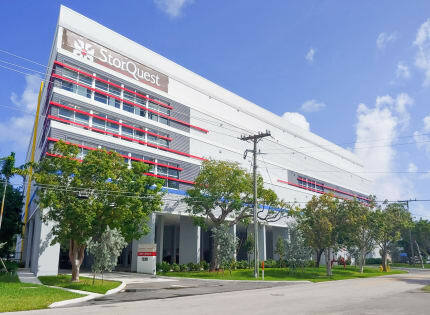 So, don’t settle for average self storage when you could store your gear with StorQuest. 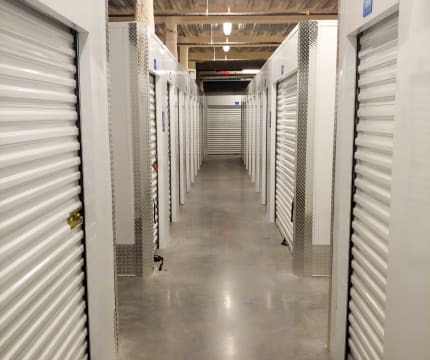 Our brand-new facility is ready to take on any storage situation. Climate-controlled units will change temperature with the seasons to give your belongings the extra care they need. Business storage units will save you some well-earned cash and help your business thrive. And with month-to-month rentals, you’ll never have to store with us longer than your situation requires. Here at StorQuest Self Storage, we want to put your mind at ease. Our fully fenced facility featuring advanced security cameras will give you the peace of mind you deserve when you’re off experiencing the endless adventures that Miami, FL, has to offer. Whether you need help maximizing your space so you can fit your collection of fishing gear in the garage or you simply need help deciding between a climate-controlled or traditional unit, our storage experts have the knowledge you need to get your move done the right way. Contact our friendly staff today for more information on the storage solutions available at North Miami.